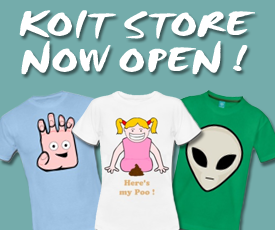 Koit : What Happens in the Future ? What Happens in the Future ? What Happens in the Future ? That's the theme for this TOFA round 1 entry.